Good wallie, Love the design and the colour scheme. I love the gentle red and the fact that, even though it's not vectored or painted, the scan quality is not only high, but somehow smooth too. The fractal-like shapes in the corners beautifully fill the space and give this piece a surreal air. beautiful colours! :) very very nice wall! 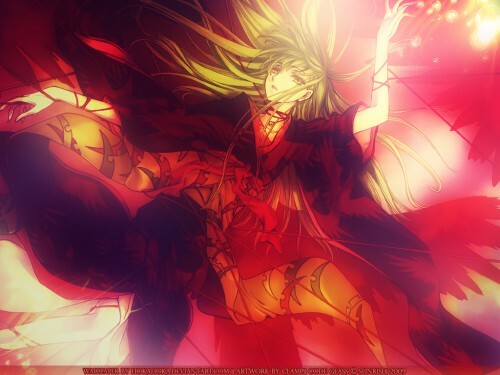 I love see C.C like this..so beautiful..